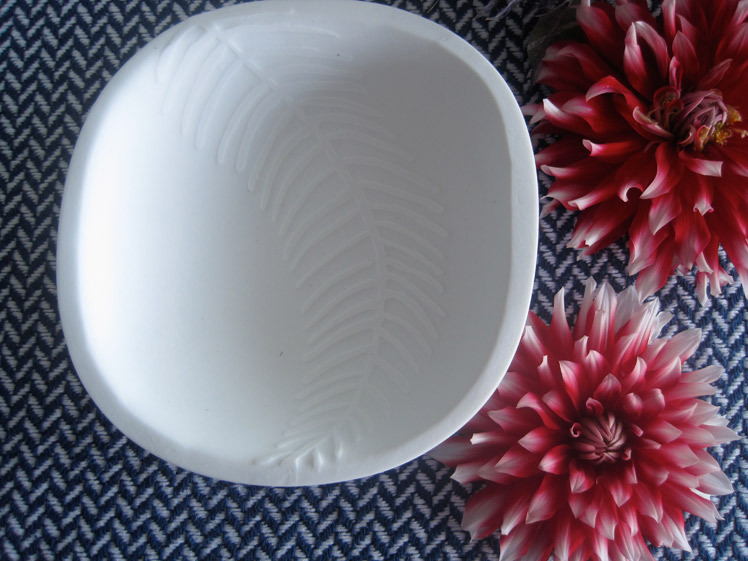 FK chats to Cybelle about her gorgeous ceramic label Sage Ceramics who debuted at our recent Sydney AW14 market! Tell us a bit about Sage Ceramics and what products can we expect to discover? 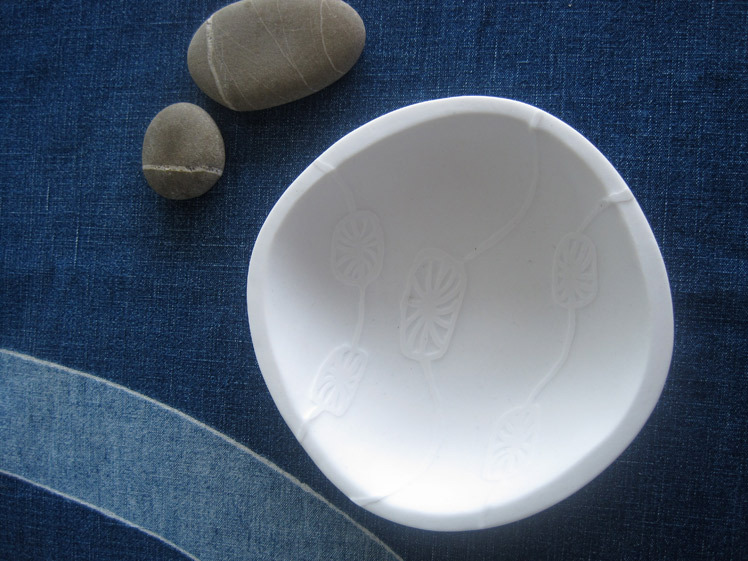 Sage Ceramics is a range of porcelain tableware designed and produced by me Cybelle Blakebrough. I grew up in an artist family and community and was involved over many years in artistic practice and teaching. My new range Sage Ceramics is unglazed porcelain tableware primarily using Southern Ice porcelain an Australian clay created my father, ceramicist, Les Blakebrough and manufactured by Clay works Victoria. 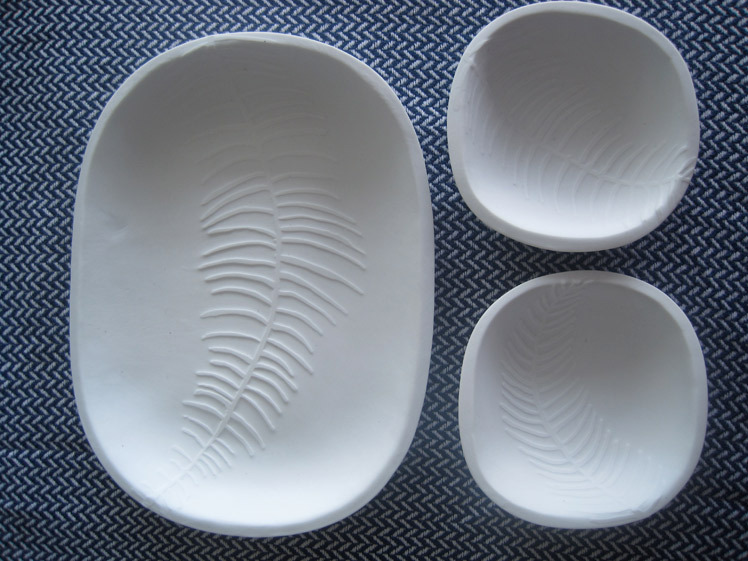 Sage Ceramics is inspired by Scandinavian design, and organic modernist forms. 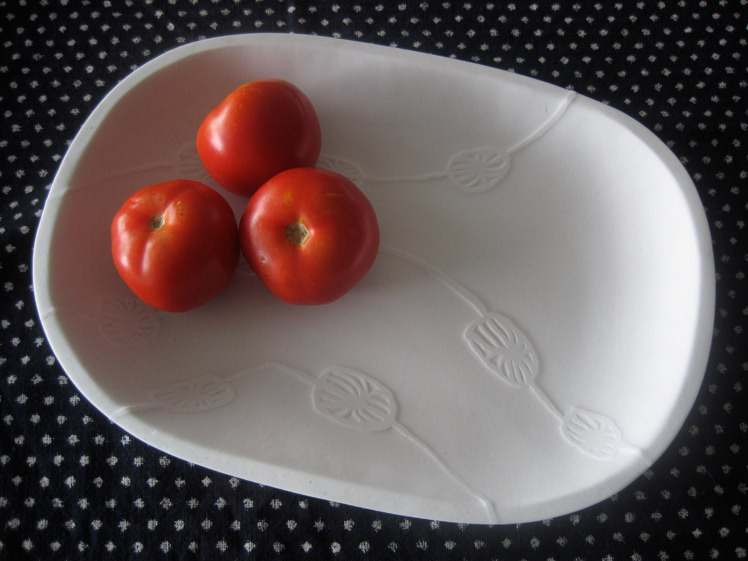 The surfaces are unique for domestic ceramics in that they remain unglazed, utilising the strength and beauty of the clay surface to eat from. 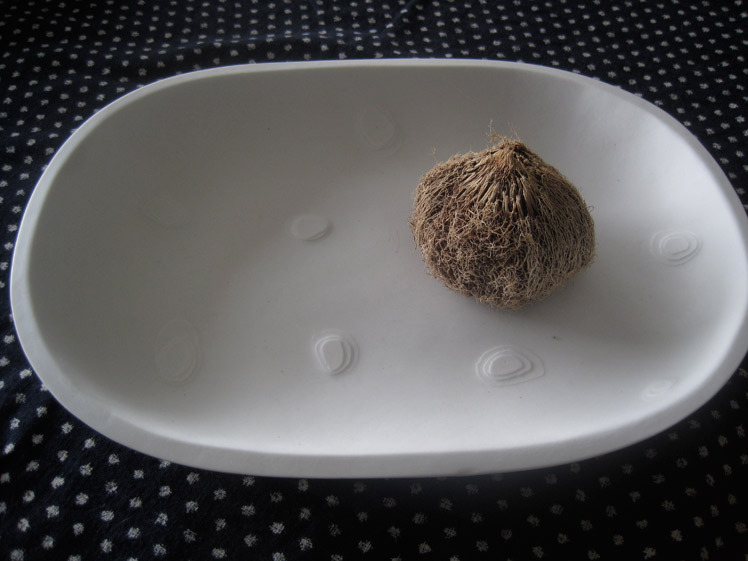 Sage ceramic surfaces are similar to polished stone and are food safe. Sage Ceramics sprang from a desire to produce high end, small production tableware, where each piece is handmade, considered and created for long-term use and to enhance your home. 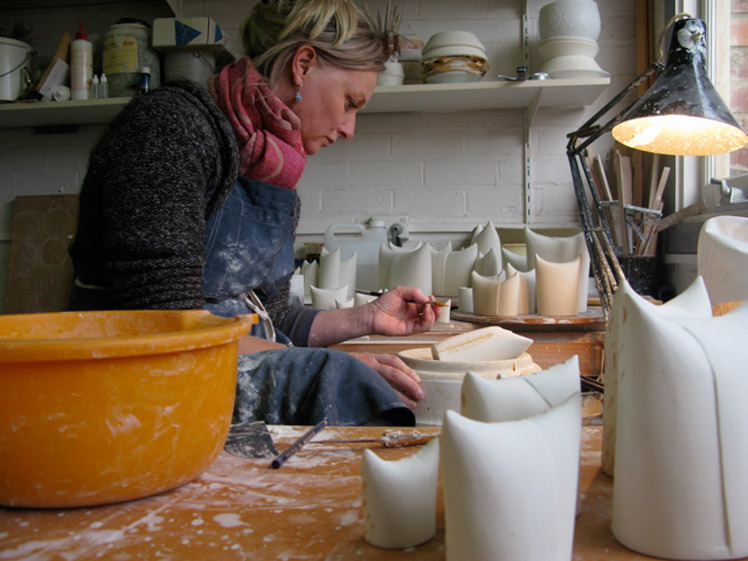 What do you love about working with porcelain? What keeps you creatively motivated? Porcelain as a medium is temperamental and touchy, but the results when right are lovely. After working with earthenware low fire clay for many years, porcelain is its sophisticated big sister. I love the strength and beauty of its surface. I share a workshop with my father, who acts as the best technical assistant and mentor one could hope for. Finally living and working in the same proximity gave me an amazing opportunity to learn skills and knowledge from my dad, someone who is the best in his field. My creative process is transferring ideas into working drawings and then into 3D models that then get cast as moulds. Each piece is then hand finished, decorated, fired and then finally sanded to produce a surface that is smooth and stone-like and impervious to foodstuffs. What challenges have you faced staring your own label, and what are some of the things you love about it? An obvious one for most creative individuals is start-up capital. However little by little things have come together. I love the independence of making creative and business decisions and growing something I am passionate about. I noted your work is in Borrowed Scenery @ CAC. I am teaching @ Frensham ( oh the circles we all perform!) We are taking Yr 8 Art students to see this exhibition on Tues 20 Feb, so will be great to see your work. I am currently the president of the Supporters of a Southern Highlands Regional Gallery & Working with Ben Quilty/National Trust/ Council & STARTS… looks like we may have a regional gallery in the highlands soon! Incredible! Could you please forward your email so I can invite you to participate in some upcoming events? I love your porcelain work.